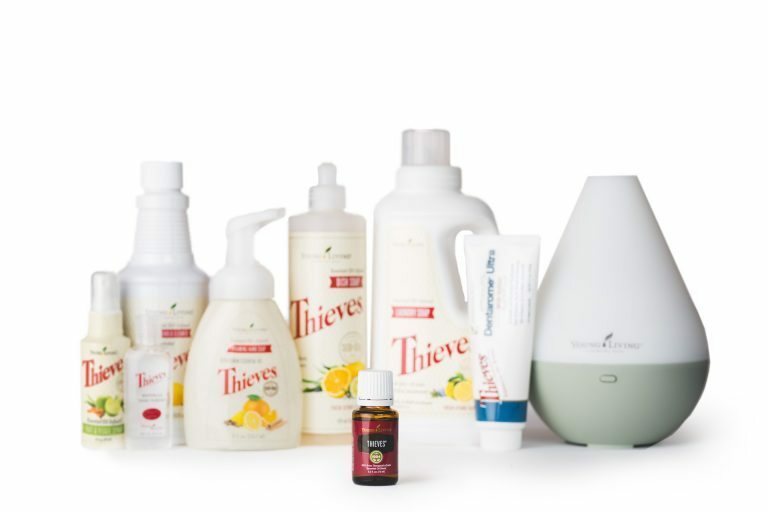 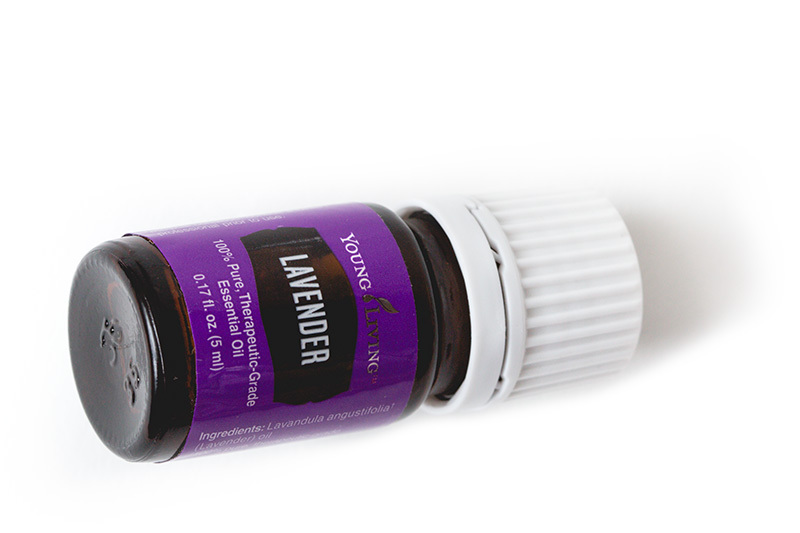 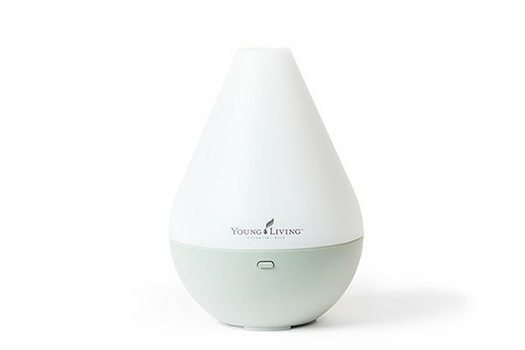 When buying a kit from Young Living, you get a Dewdrop™ or Desert Mist Diffuser with 11 essential oils. 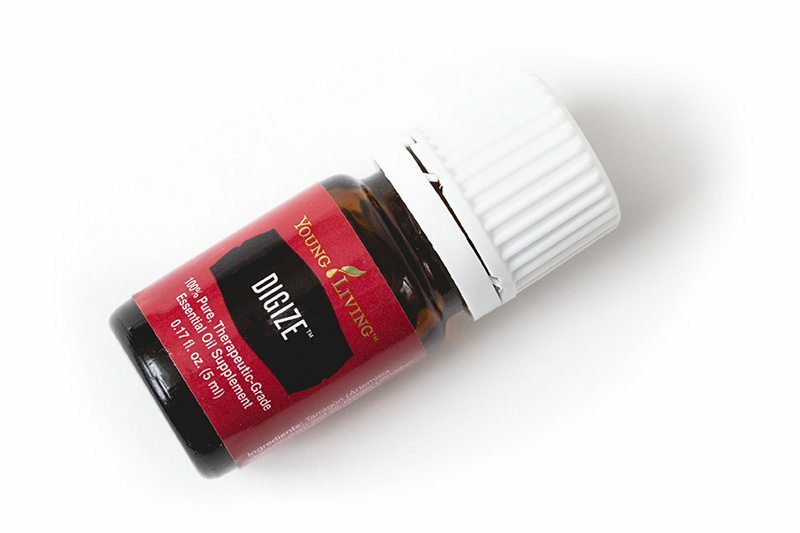 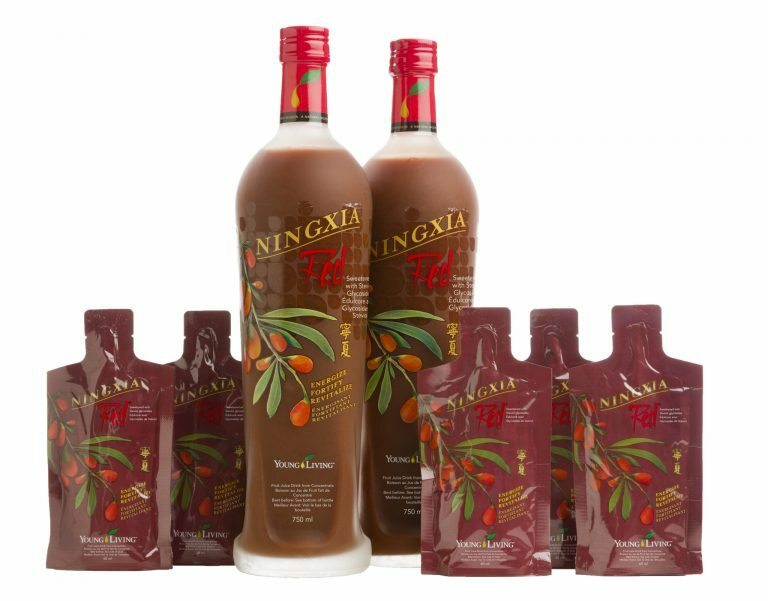 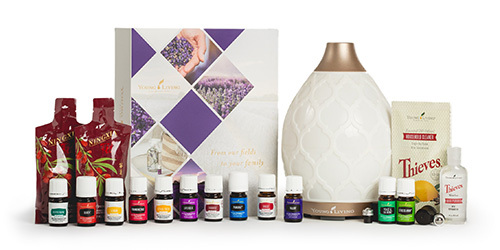 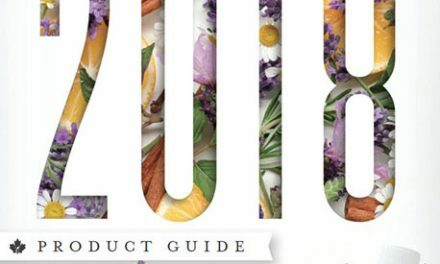 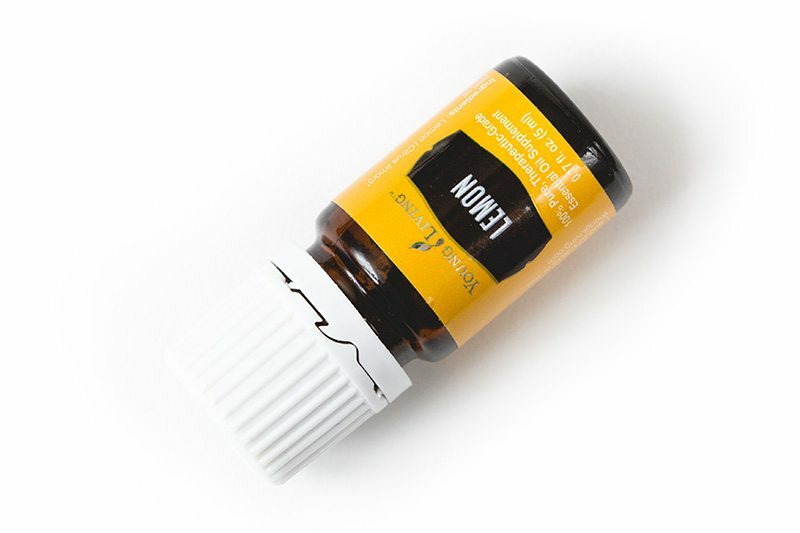 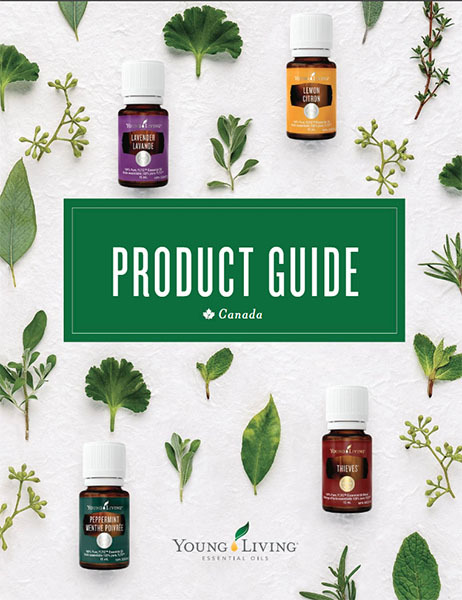 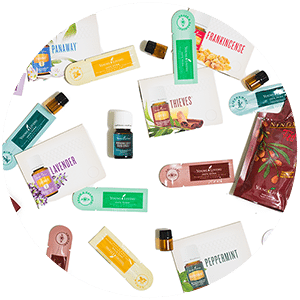 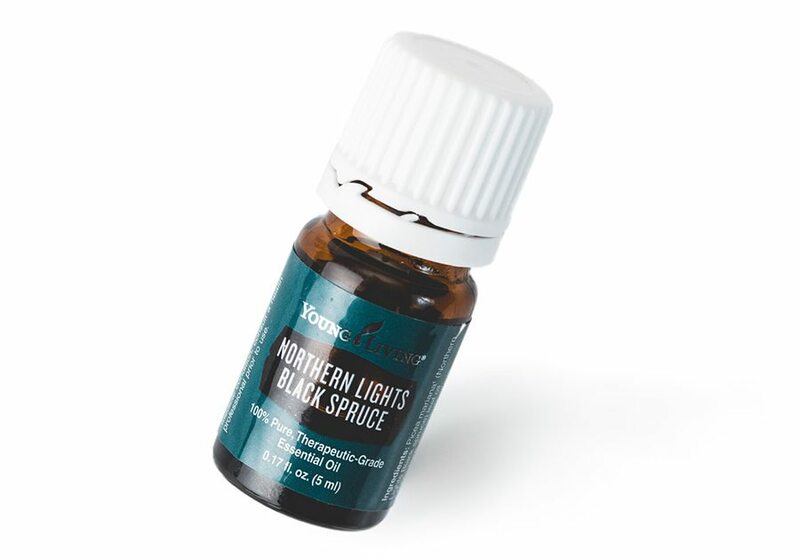 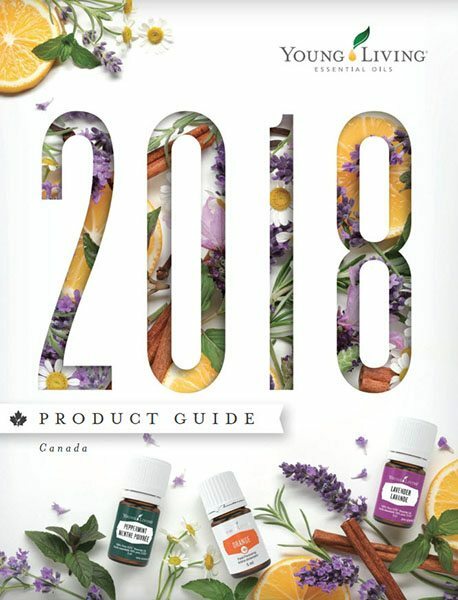 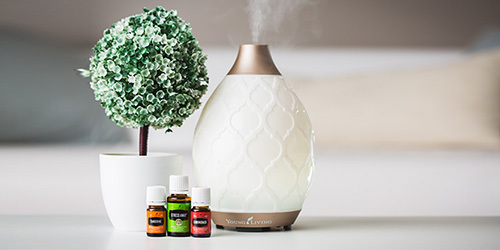 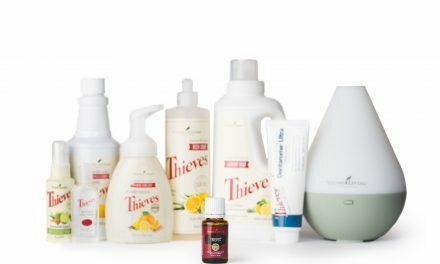 On this page you’ll find information on each diffuser as well as information about each of the oils that come with the Premium Starter Kit. 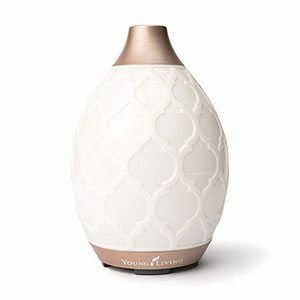 The Dewdrop combines a humidifier, atomizer and aroma diffuser in one. 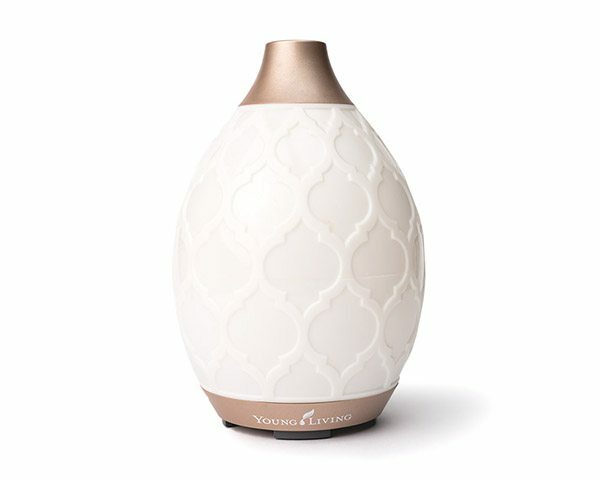 Diffuses for up to 4 hours in 350sqft of space. 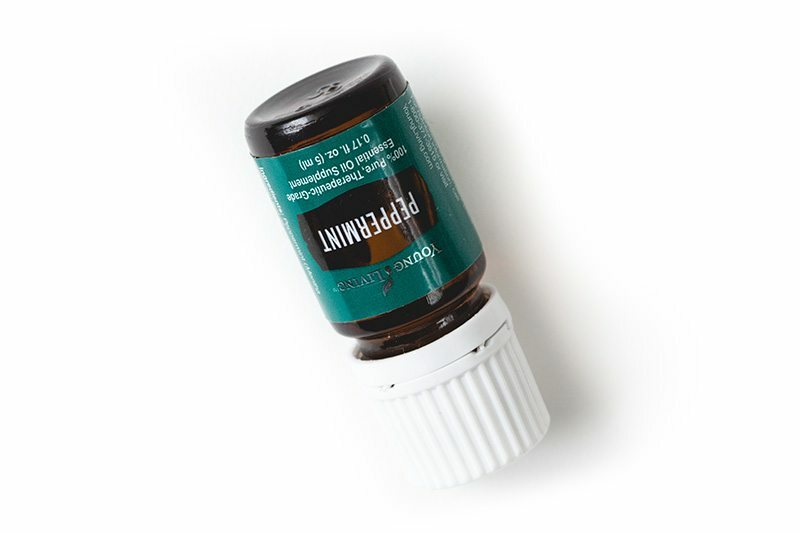 Ultimate oil amplifier – great addition to any blend! 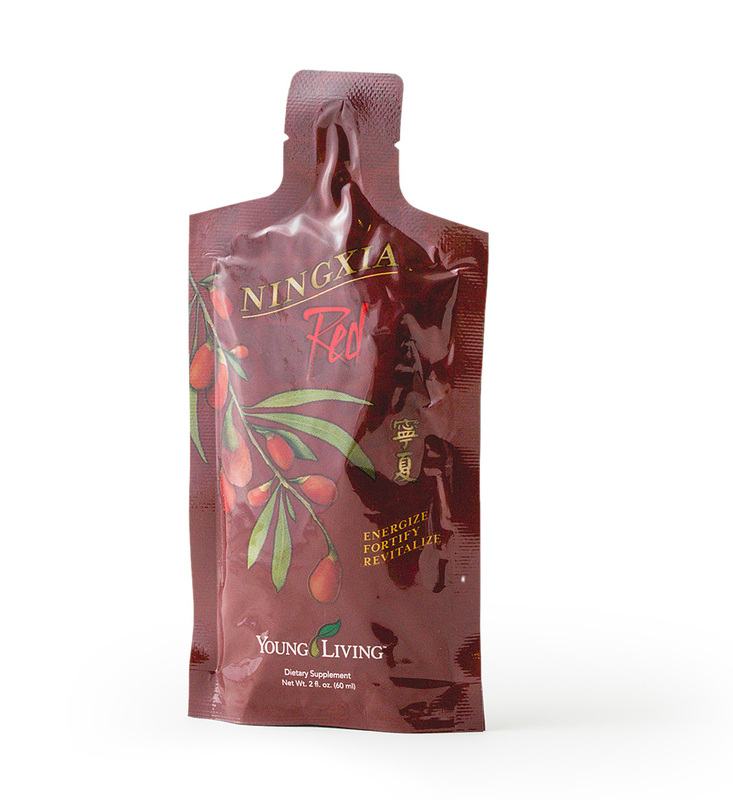 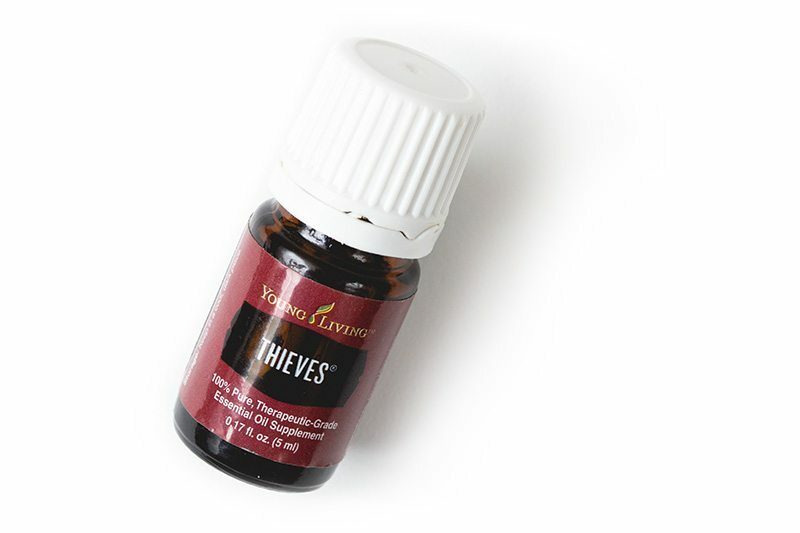 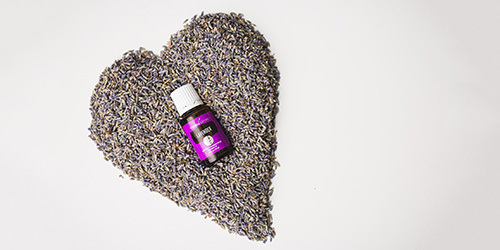 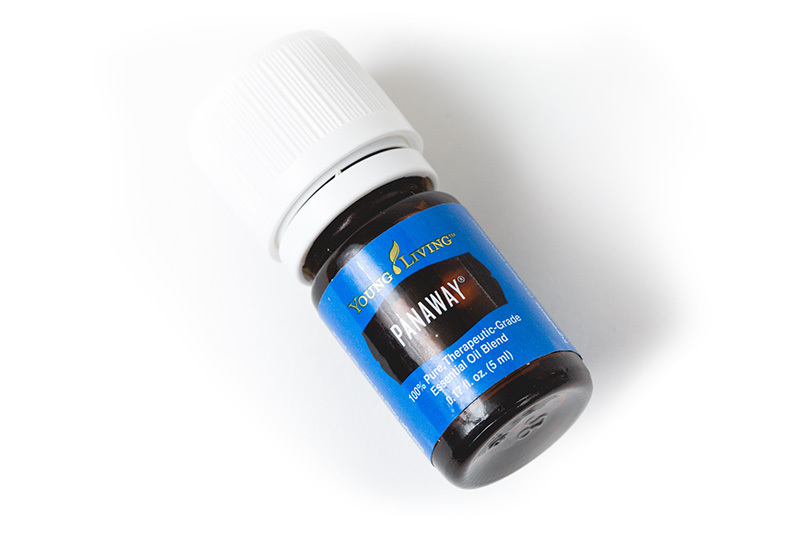 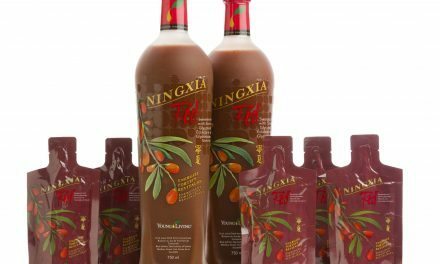 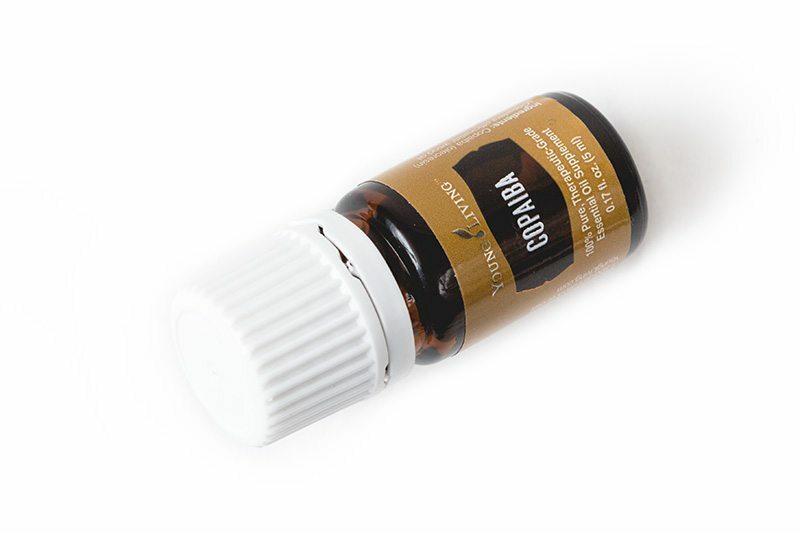 Uplifting, energizing and fresh scent – great for cooking! 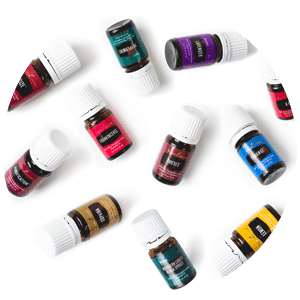 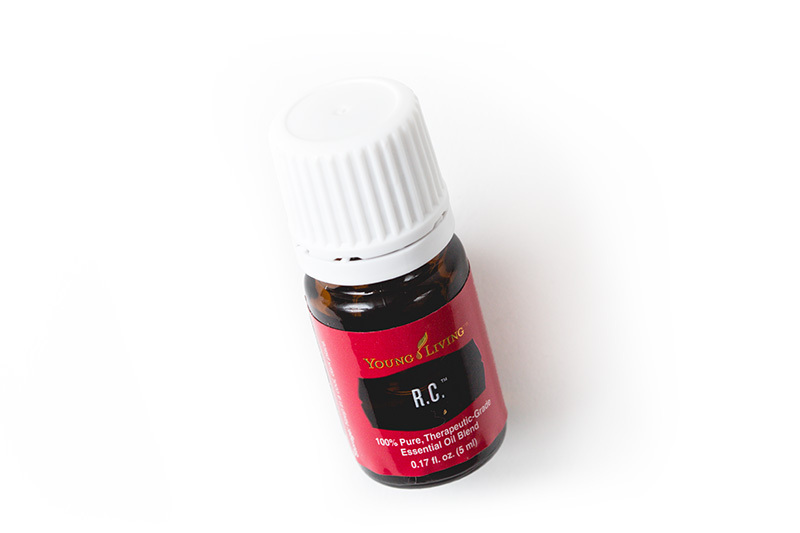 **In order to meet demand, an occasional substitution may occur for one of the primary kit oils. 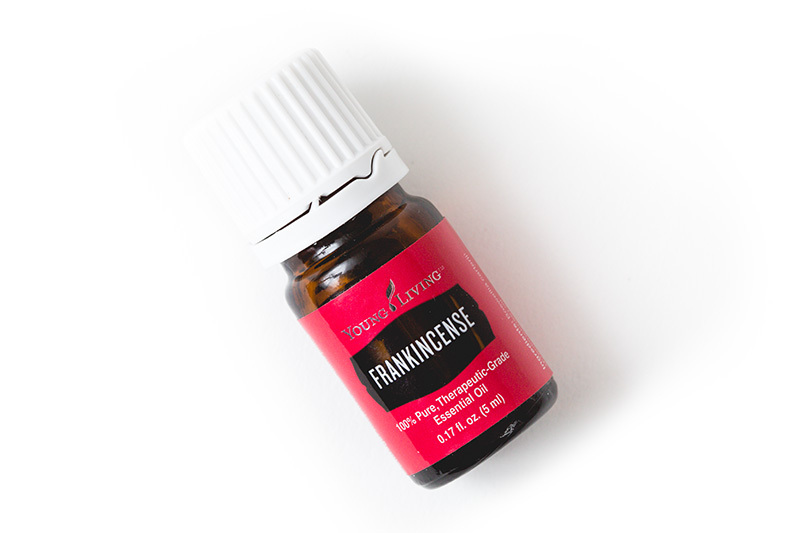 These “flex oils” include Aroma Ease, Lemon Grass, Orange, Tea Tree and Citrus Fresh.